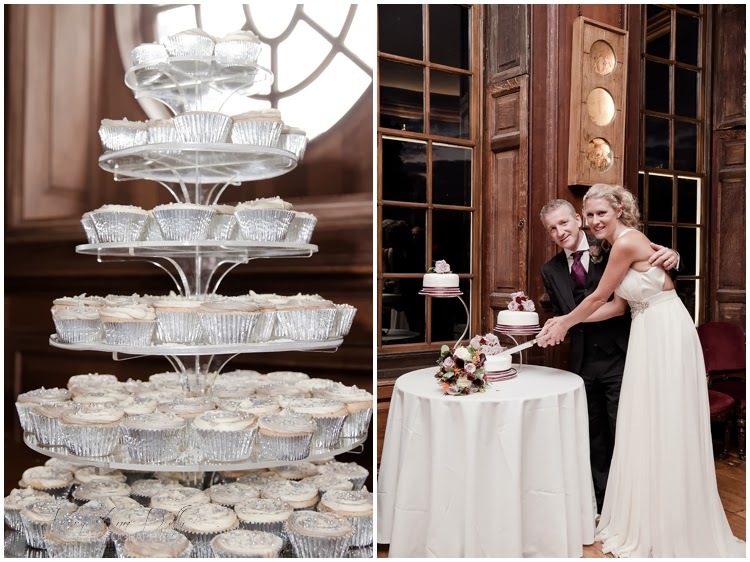 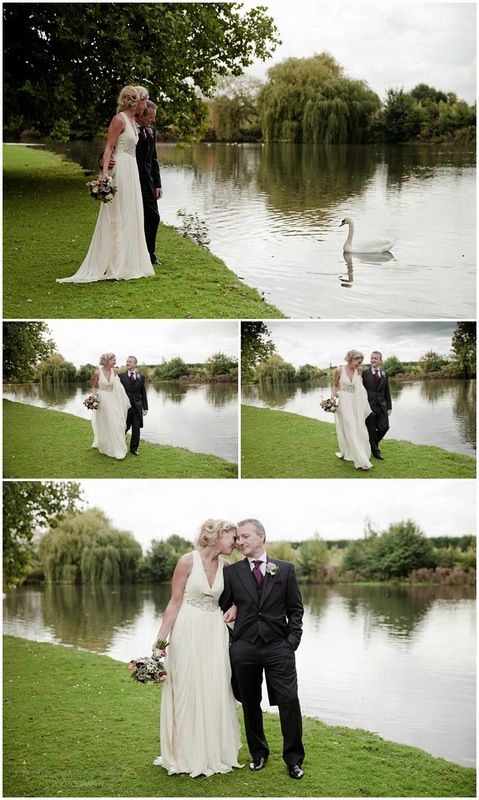 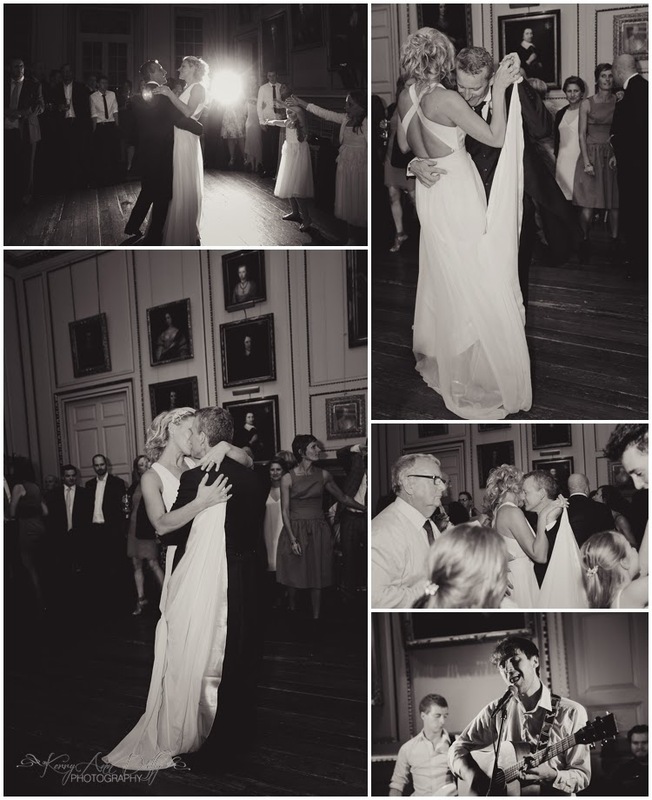 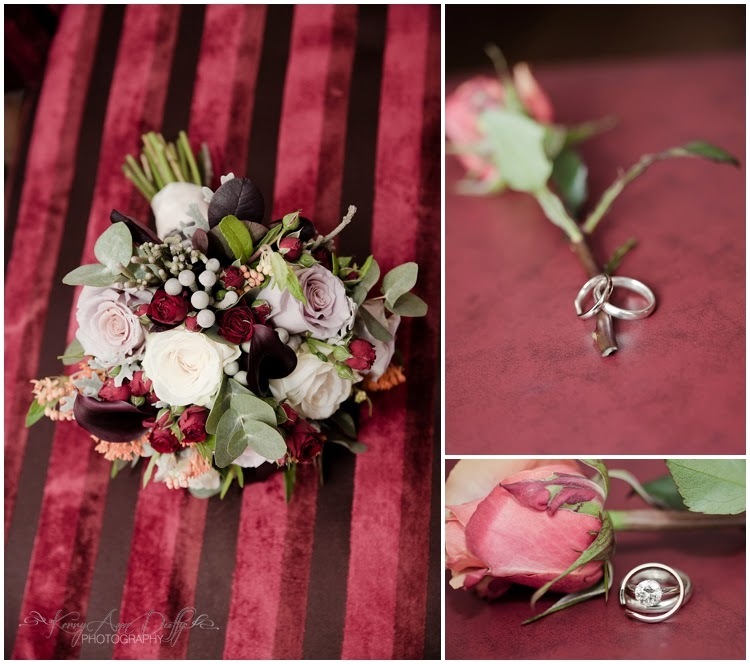 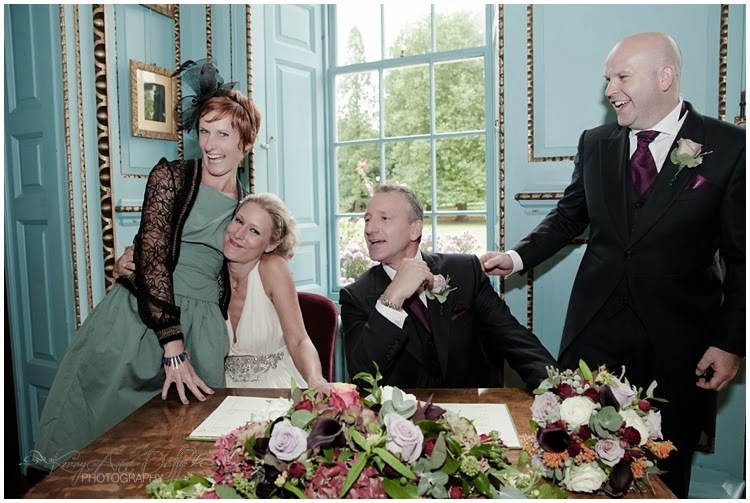 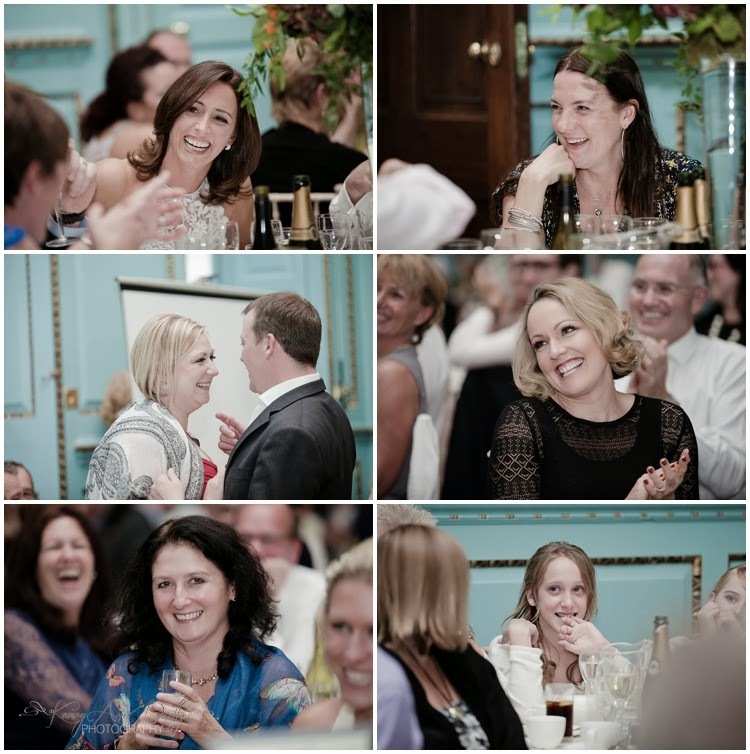 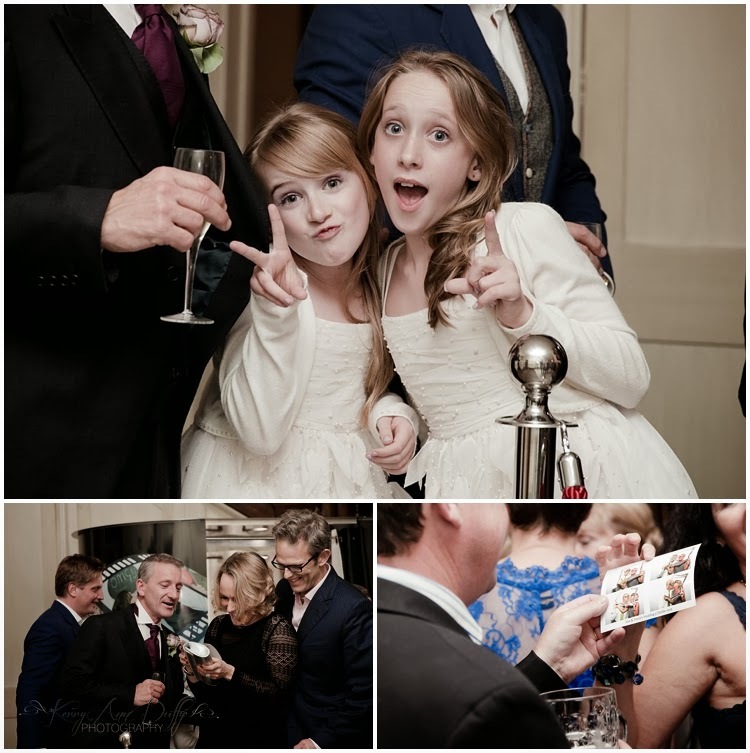 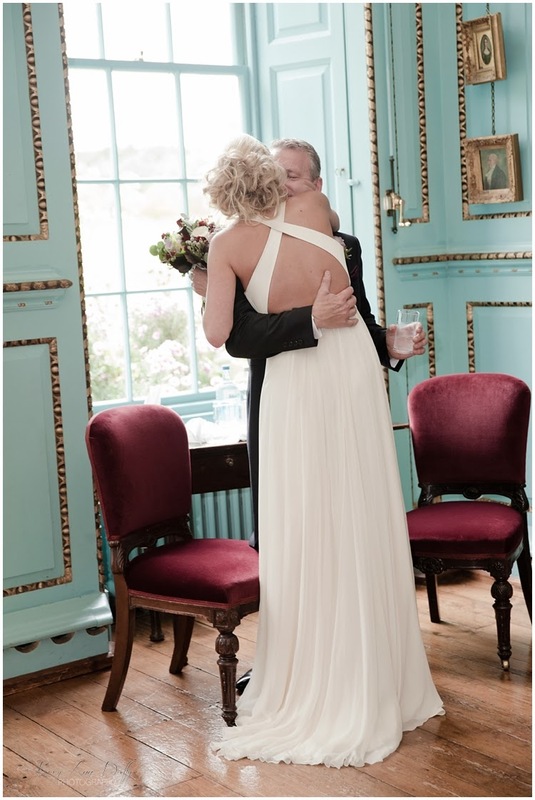 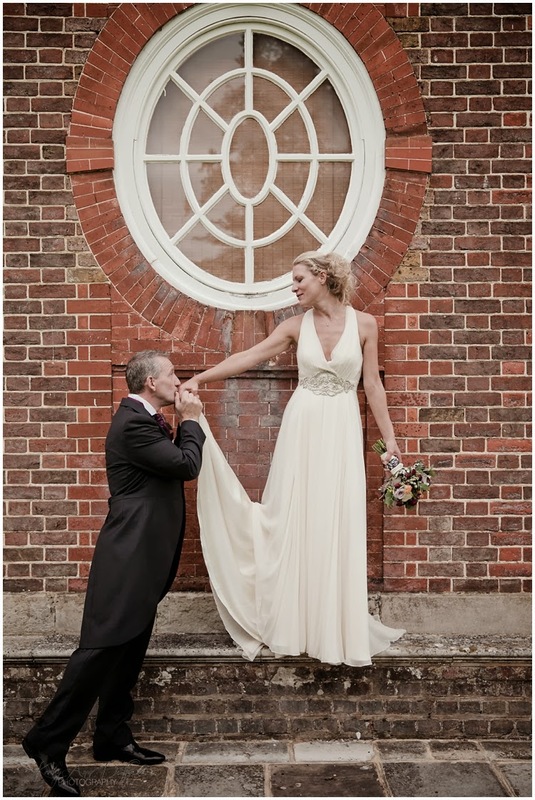 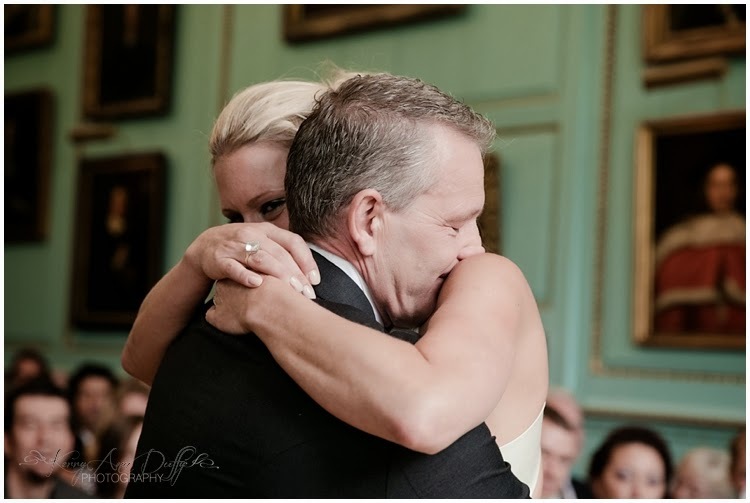 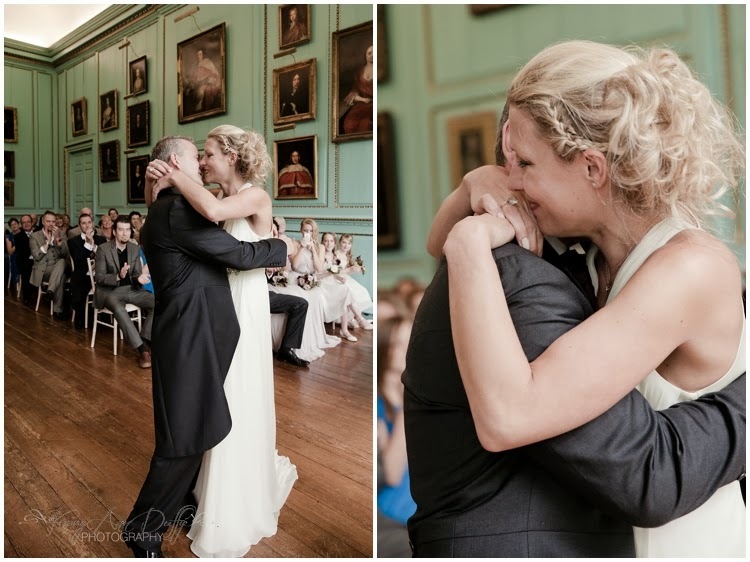 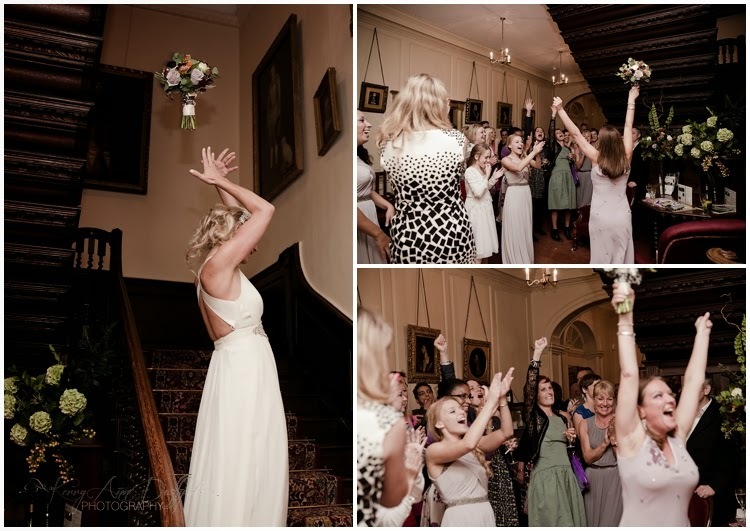 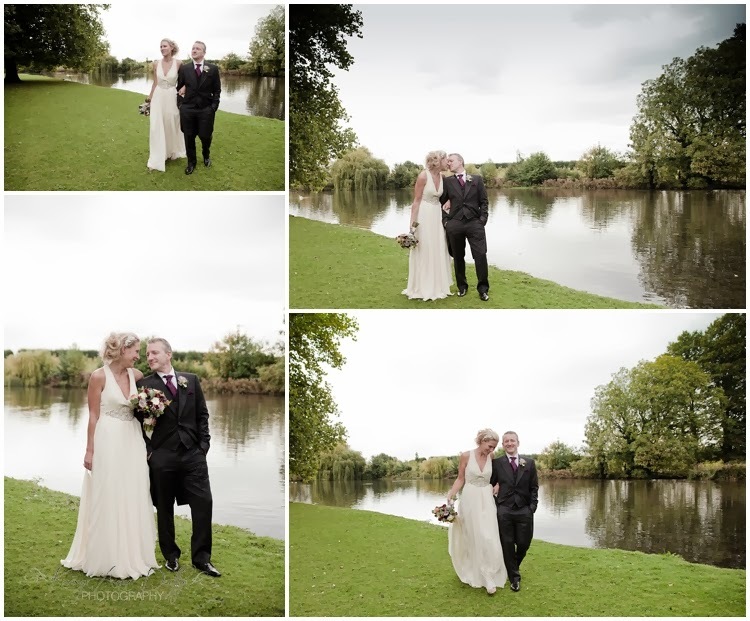 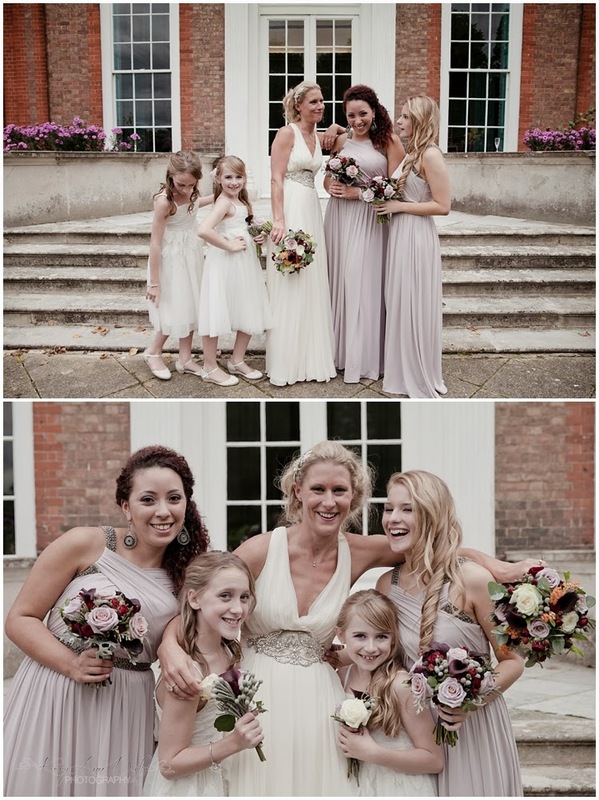 Kerry Ann Duffy Photography: Alex & Trevor's Wedding at Bradbourne House, Kent. 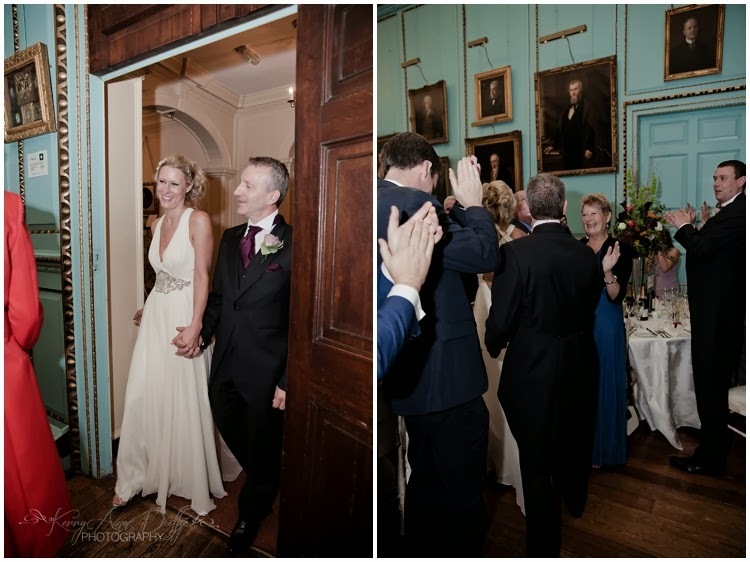 Alex & Trevor's Wedding at Bradbourne House, Kent. 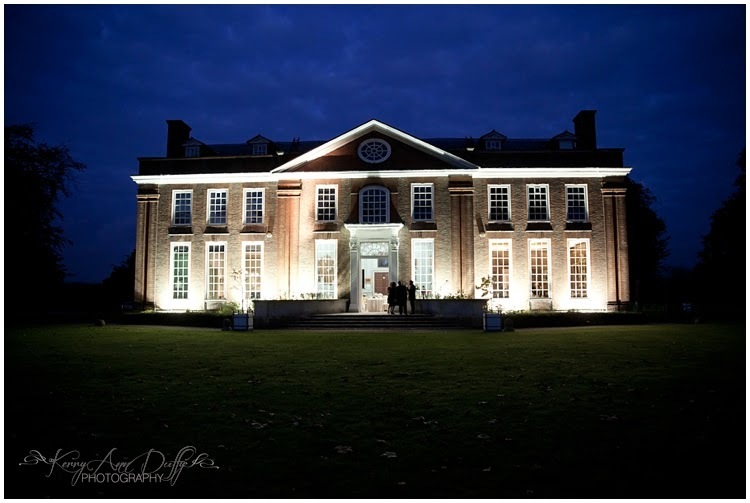 Ahh the beautiful Bradbourne House. 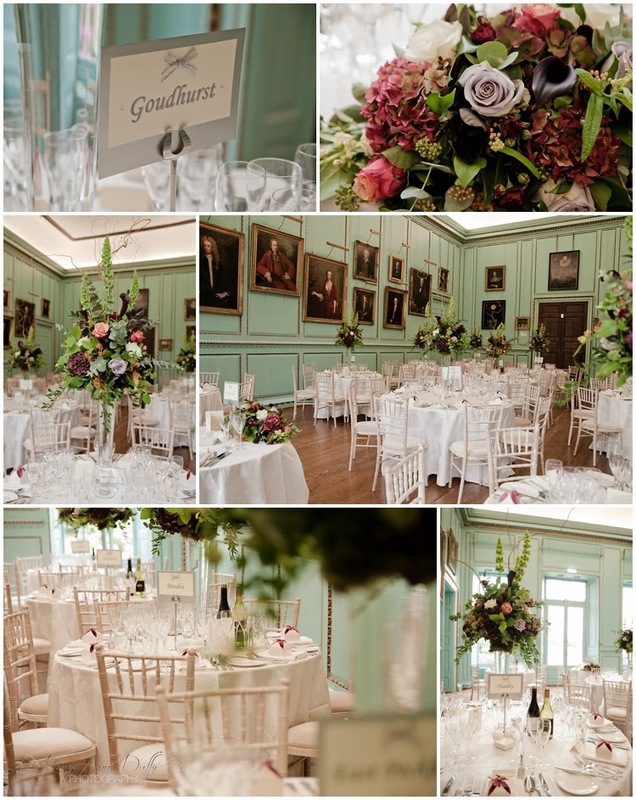 A wonderful venue which I am always so excited to work at. 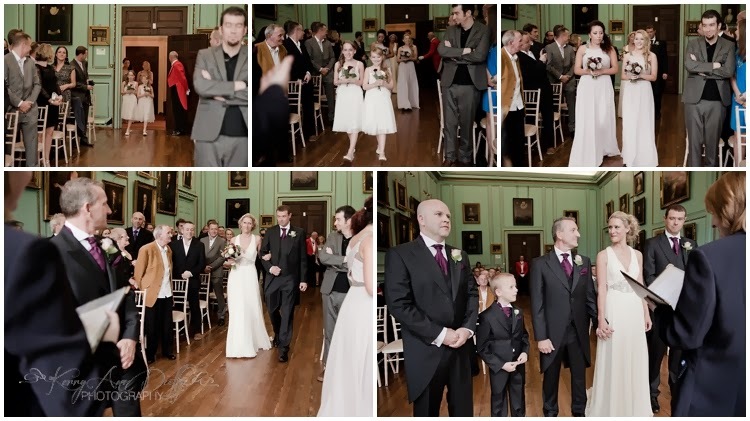 Not only are the grounds beautiful but the inside of the house is so gorgeous and grand too. 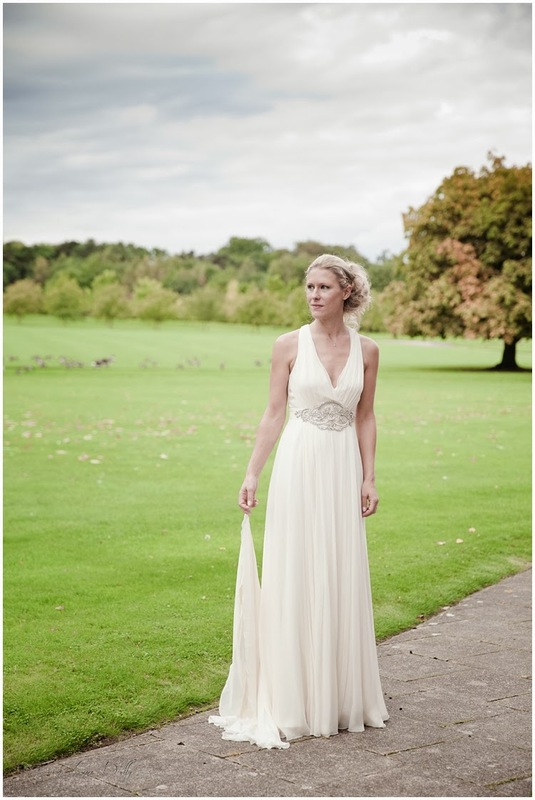 Alex's art deco style dress looked so perfect here along with the autumnal colour blooms by Florian Flowers. 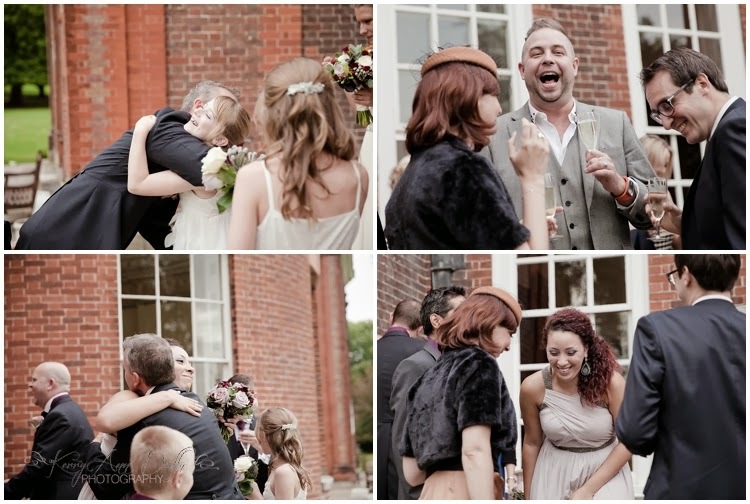 The love that these guys have for each other was so clear to see, as was the lovely relationship that they share with the children. 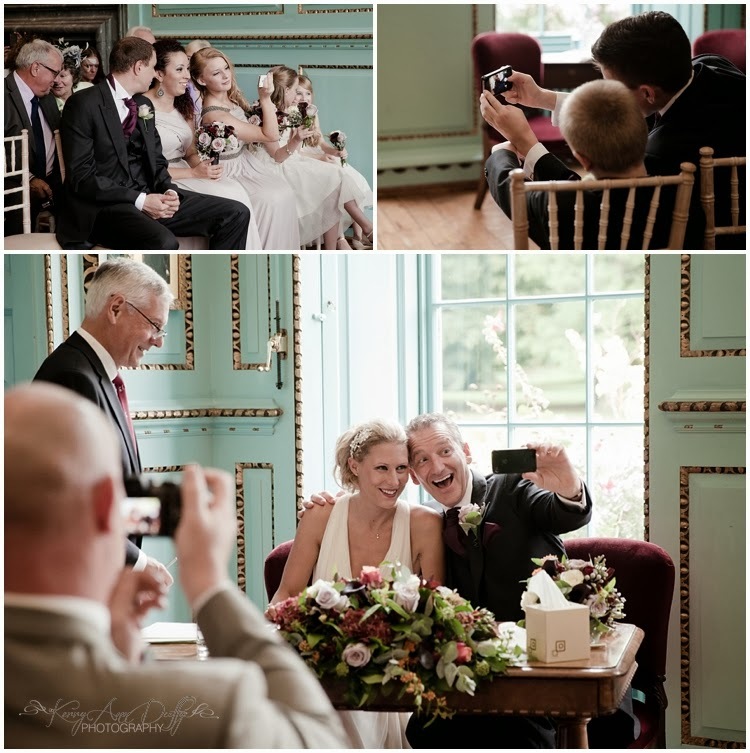 I particularly loved the fact that the new Mr & Mrs Moulton did a 'selfie' while signing the register, it just shows how informal and relaxed this lovely ceremony was. 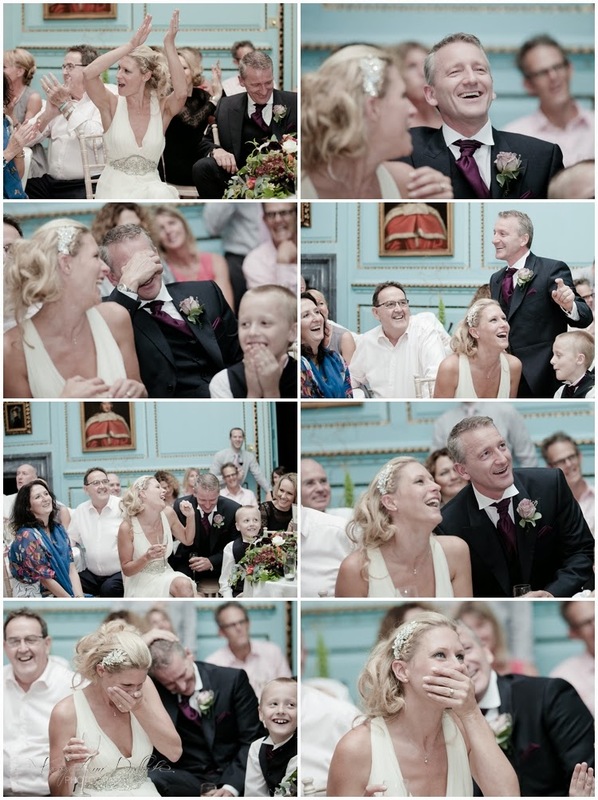 The speeches were just hilarious and Trevor's reactions had everyone in fits of giggles. 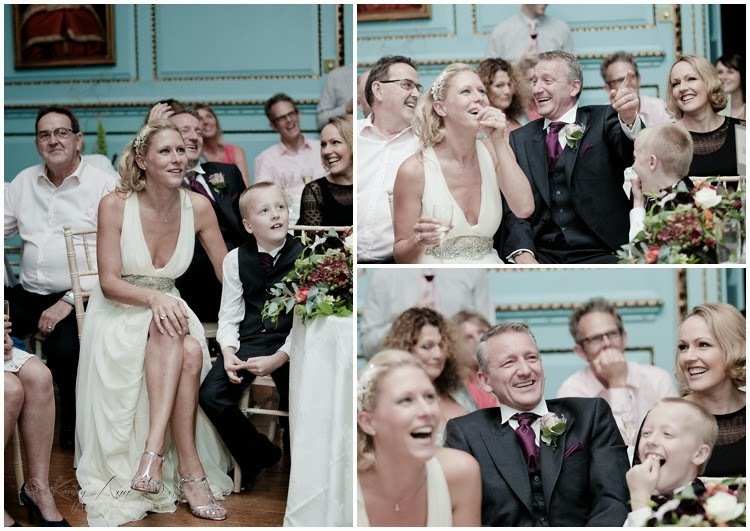 I thought I would leave the embarrassing photos, that were projected onto the screen, to your imagination here though. 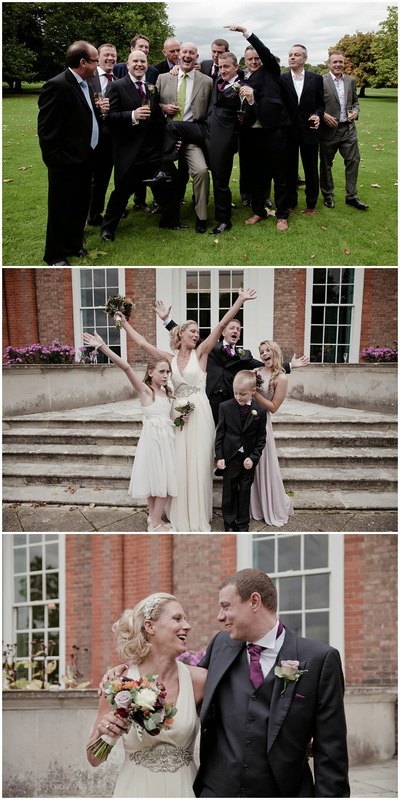 A fantastic, fun filled day which I loved being a part of.